By now, you know our love for Bobeau is real! They make quality pieces at a great price point, and everything is soo comfortable. 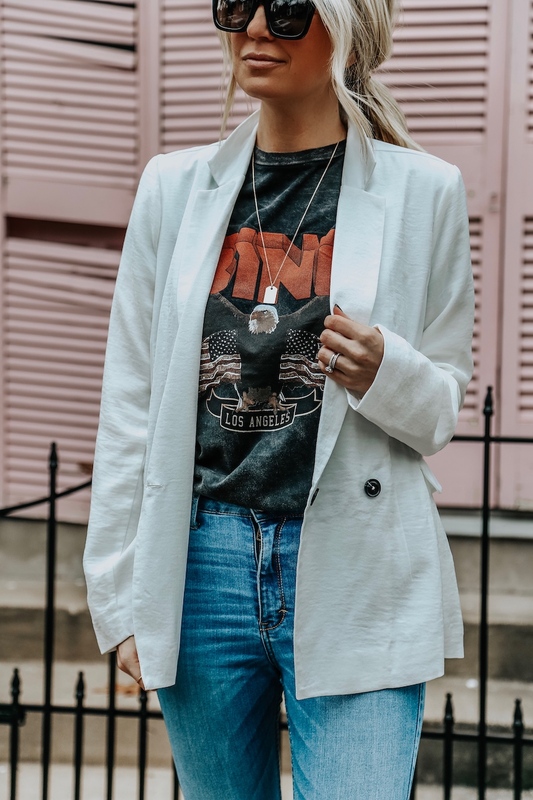 We both pretty much live in this fleece lined hoodie, and today we’re sharing a few more Bobeau pieces we’ve worn recently. 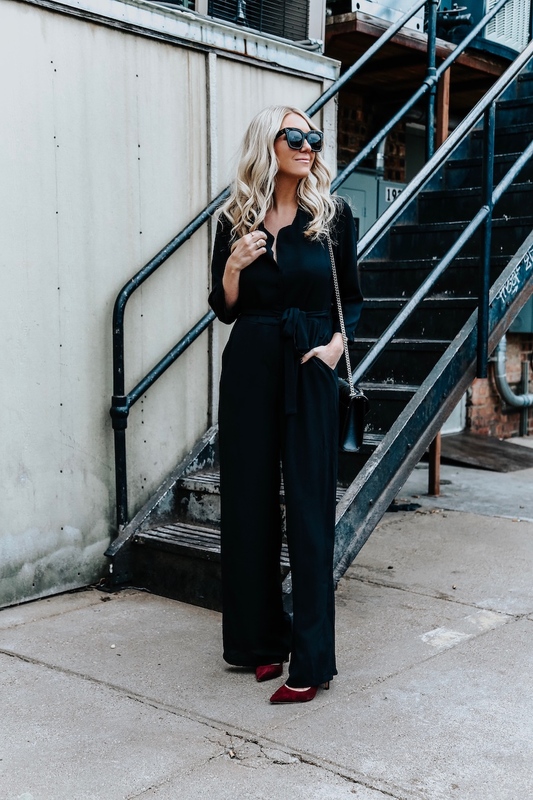 This jumpsuit is super versatile and could be worn to work and straight to happy hour. 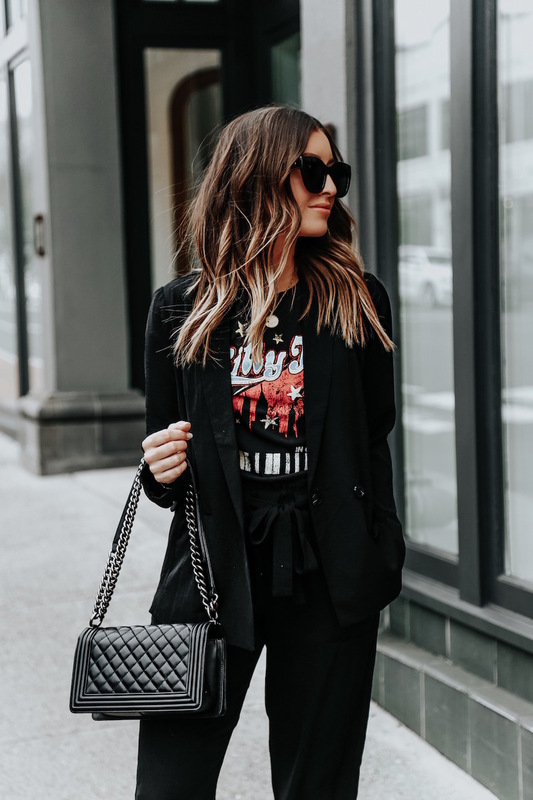 It’s professional but still stylish and chic! Plus it’s under $100 which is great for workwear. I’ve shared this top and this hoodie on insta/insta stories a million times, but they’re both soo soft I always have to share when I get the chance! The top really does feel like butter! 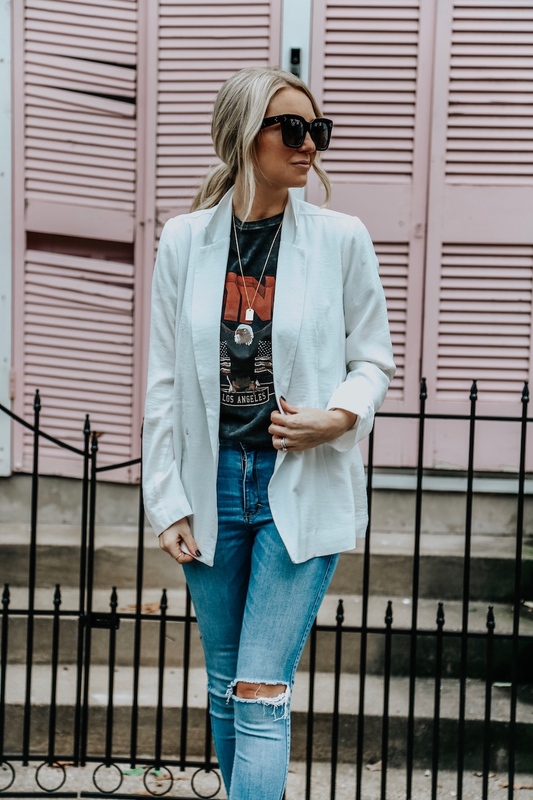 Love that this blazer can be worn casual with a tee (like I did) or dressed up for an office setting! And the price is right at $72! 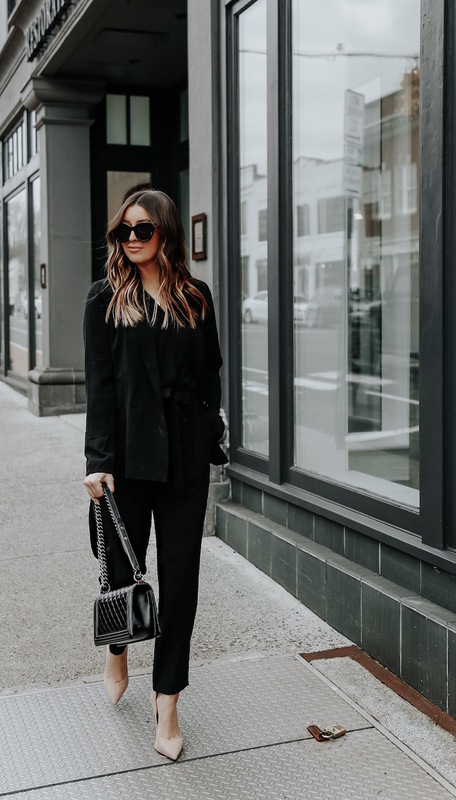 I’m sharing two ways to style this suit set (blazer and trousers) from Bobeau. One dressy – perfect for an office, and one casual – perfect for an every day look or a casual office. The first look is perfect for a traditional office – I love these pants & blazer paired with a simple surplus blouse. 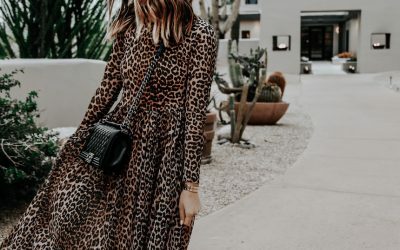 These pieces can easily be mixed and matched with other items in your wardrobe, and the price point is great, especially for the quality! Everything fits so nicely, and is very comfortable. The pants have an elastic waistband (yes please!) and a tie waist – I love the way these look and will be wearing them all the time. 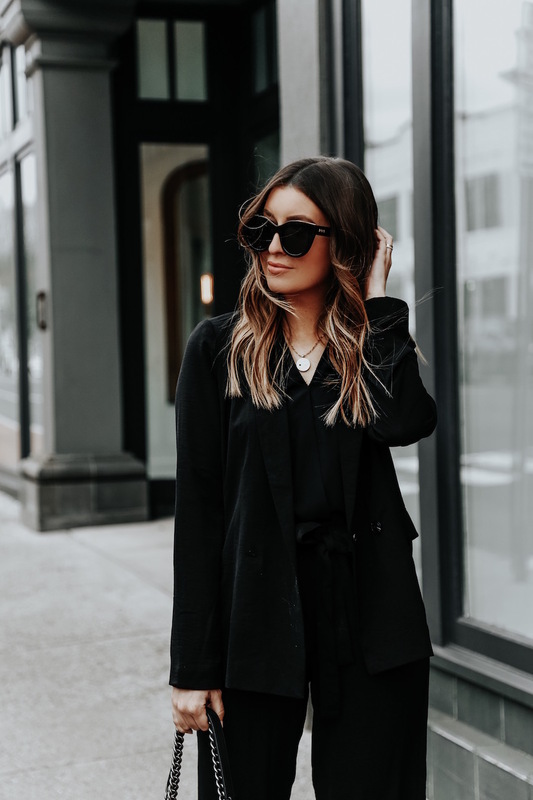 I love the way this blazer fits – I had a ton of questions about it on instastories. It also comes in white which is great for spring. I’m wearing a size small in the blazer and pants. 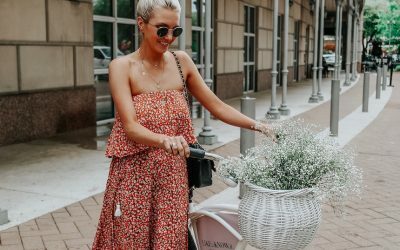 These are the perfect pieces to add to your wardrobe no matter the dress code in your office. 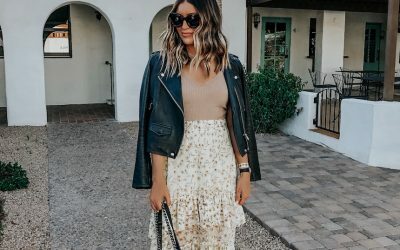 The second look is much more casual and would be great for an office with no dress code. It’s amazing how much the look can change just by swapping the blouse with a band tee and the pumps with sneakers. 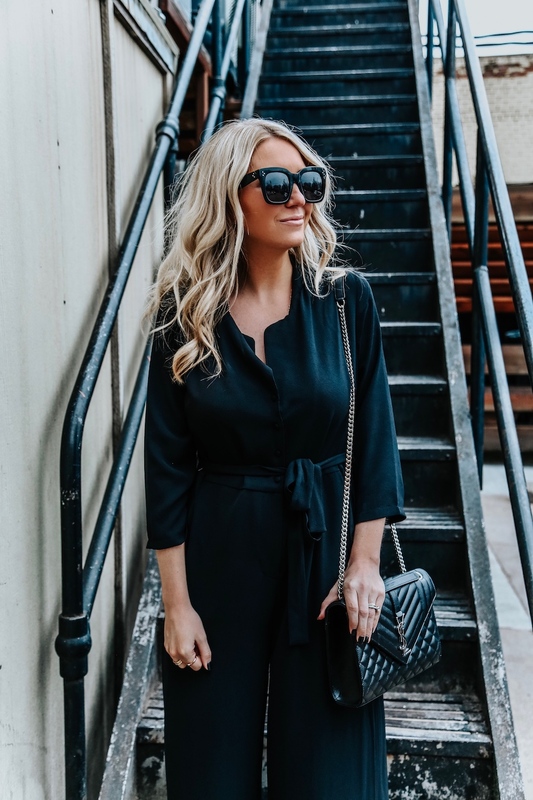 This look is much more my everyday style, and perfect for meetings, errands, or lunch with girlfriends. 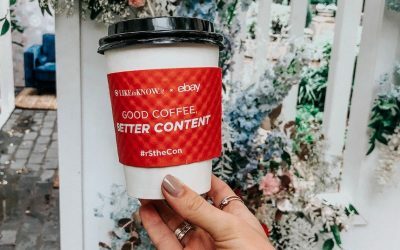 Big thanks to Bobeau for partnering on this post! Look #1 is so chic! What size are you wearing??? 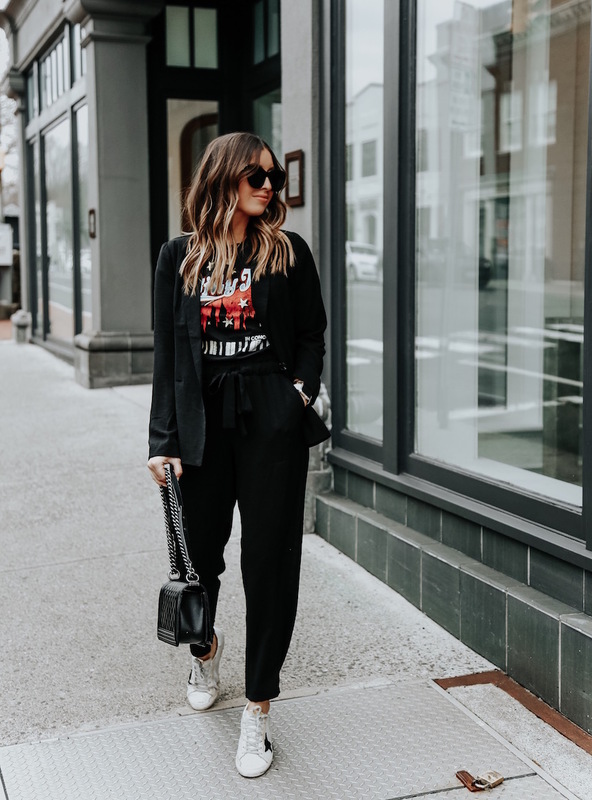 Oh my god that jumpsuit is super pretty and I am obsessed with the blazer and pants combo dressed down with a band tee and sneakers – so my style!